Glashka can hear the voices of the whales in her dreams. . . but with that mysterious power comes great responsibility. 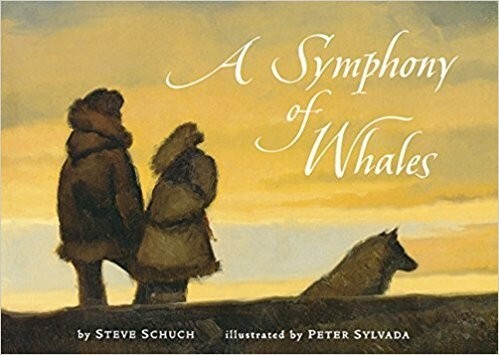 When she discovers thousands of whales trapped in a rapidly freezing inlet, she knows it is up to her to gather the people of her town to help them. 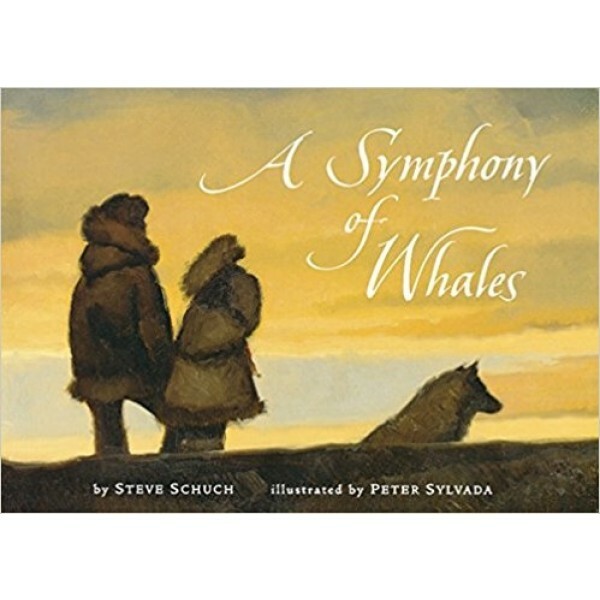 Based on an actual event, this inspiring story follows Glashka and her people as they come to understand the importance of all life.